Why pick us when there’s so many other Detail companies? We stand behind our work and do it right the first time. Our promise is to always do our homework and have the best products, machinery and services. Our promise to our clients is to always offer the best services. We will make sure our arsenal is up to date and the best! Hold on, chillax! We’re not trying to sell you on our product. Instead, here are some clients that will do the hard work for us. Where do I even begin? Tali and Jason went above and beyond all my expectations. My A4 looks better now than when I drove it off the dealership. Also, their level of professionalism and punctuality was on point. They picked up my car and dropped it off at the time they advised. Hit them up for all your car detailing needs! Truly exceptional car detailing service. My car looks better than it did the day I bought it. I've recommended them to all my friends and family. 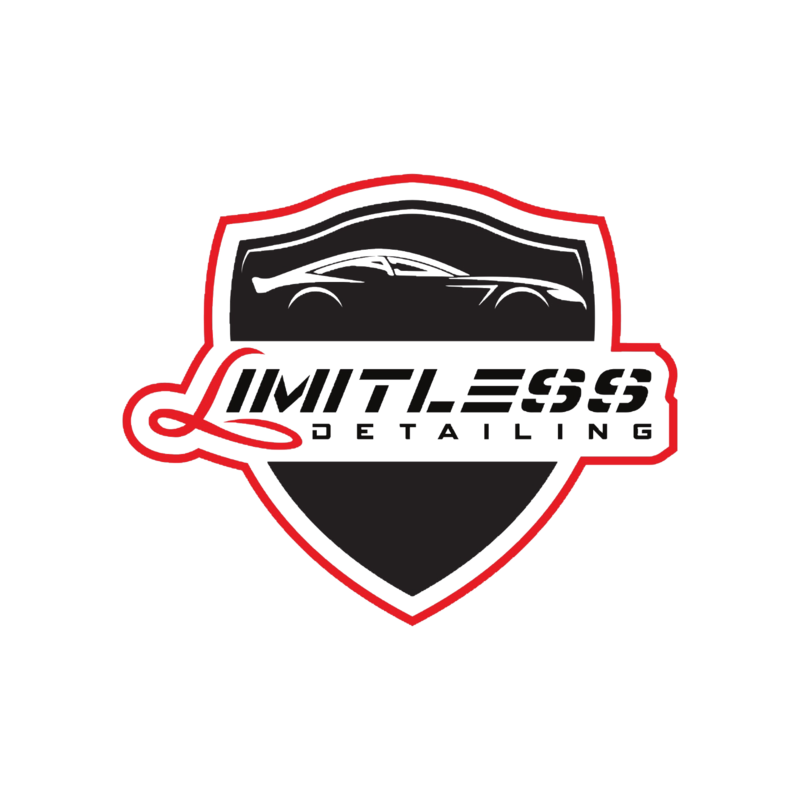 Limitless Detailing is the first time you get way more than you pay for! Tali and Jason are honest and professional. They made a customer for life with me!